Asbestos ceiling tile isn’t used by new home builders anymore, but that doesn’t mean to say that asbestos ceiling tiles don’t still exist. Many homeowners mistakenly believe that asbestos ceiling tile isn’t something to worry about anymore, but the truth is that many older homes and offices across the country still have asbestos-containing ceiling tiles. The first step in getting rid of asbestos ceiling tile is to confirm that you actually have asbestos contaminated ceiling tile in your home or office. If your home was built during the 1990’s then the chances are that you have nothing to worry about. If your home was built before the 1990’s and has not been refurbished or remodeled at any point then it’s time to call in a professional. There are sites all over the net that claim to help you to identify asbestos contaminated items in your home but the truth is that the only way to be sure is to call in the professionals to have your ceiling tiles examined and tested. You can certainly guess, but we don’t recommend it, it’s always better to get the opinion of an experienced professional. 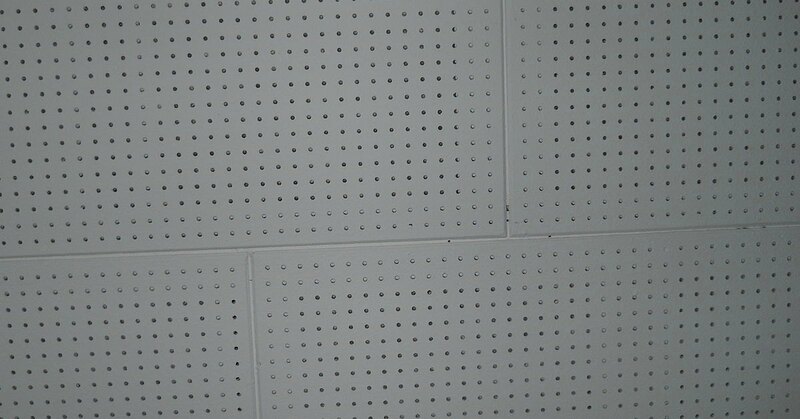 The first thing a professional will do is look at your ceiling tiles and take a small sample of the tile for testing. 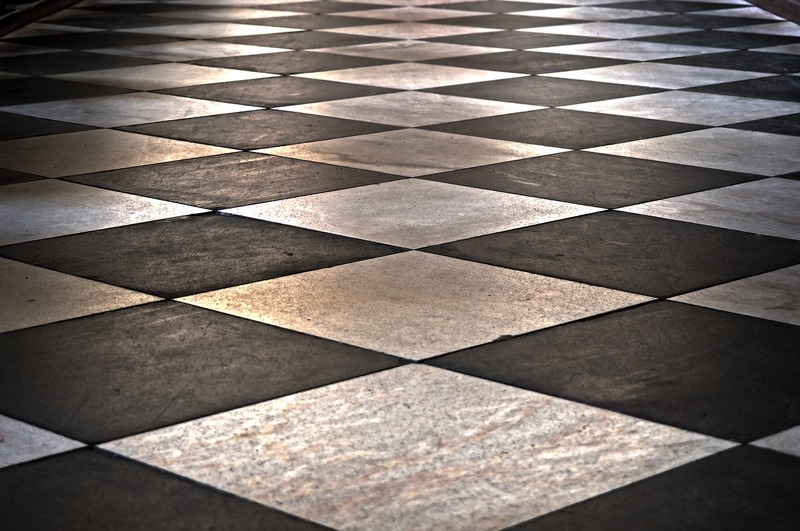 This testing will determine whether or not your tiles are contaminated with asbestos. If testing shows that your tiles are contaminated with asbestos then it’s time to arrange for removal. Professional asbestos removal means hiring a certified asbestos removal company who have the tools needed to remove your contaminated ceiling tiles AND dispose of them properly. Here at SafeAir, we have all of the tools needed to safely remove asbestos and we have the resources to dispose of that asbestos safely so that it poses no threat to you or the environment. We also make sure that we thoroughly clean your home, air ducts, and the air in your home to ensure that there is no trace of asbestos contaminants anywhere in your home. Need Help Removing Asbestos Ceiling Tile in Your Home? If you live in Pennsylvania or Ohio and need help with the removal of asbestos-contaminated ceiling tiles or any other asbestos-contaminated material in your home give us a call here at SafeAir! You can reach us at 440-639-1191 today and we can set you up with our licensed team of professionals.